Hello everyone! Just a quick post to show you the poster for an upcoming exhibition I am a part of. This will be GradGallery's 3rd exhibition, which is really exciting! 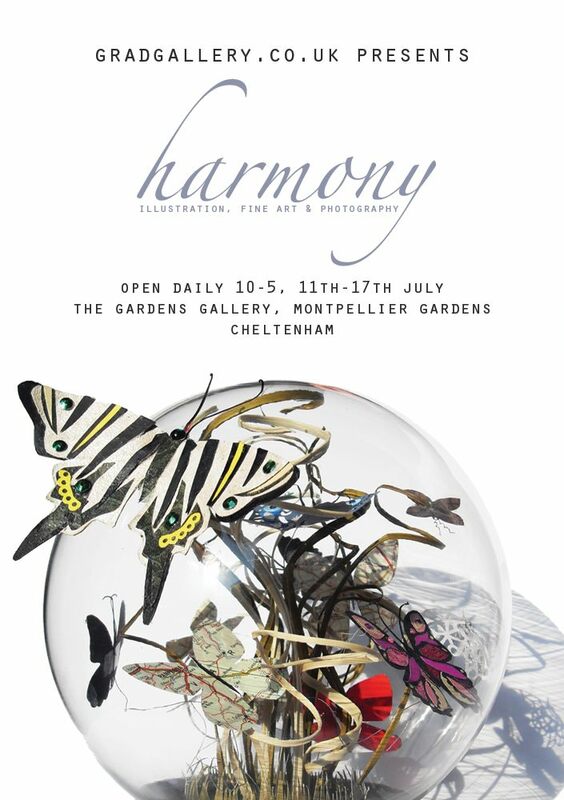 There will be 11 artists exhibiting from 11th - 17th July at The Gardens Gallery, Cheltenham. Hope to see you there!